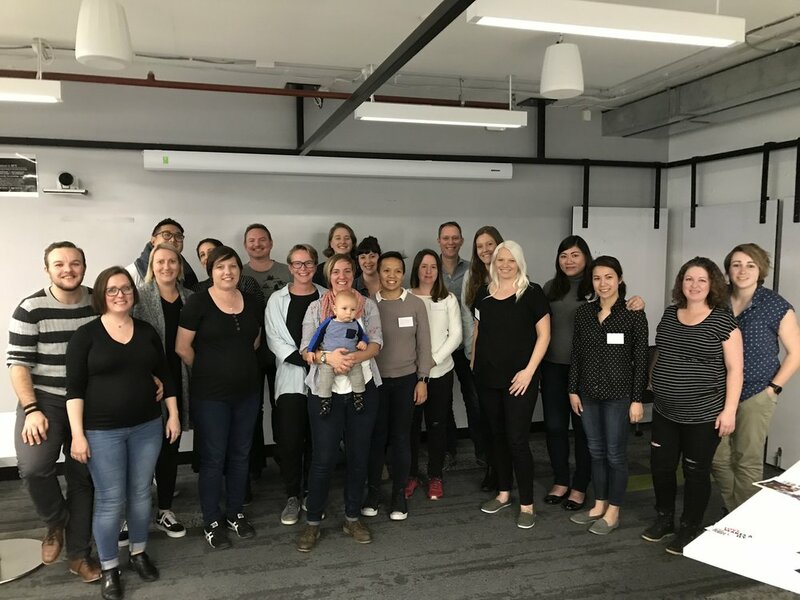 The Rainbow Families Antenatal Class is Australia’s first LGBITQA+ specific antenatal class. Run quarterly, it is perfect for LGBTIQA+ parents and carers expecting a baby in the next few months. The Rainbow Families antenatal class is an LGTBIQA+ focused, inclusive, parenting education class. The Rainbow Families parenting course is on again in November. More information is available here, and you can register here to attend.